The editor of Cosmopolitan probably has much more experience of how to communicate with Millennials than I do, but I wanted to also share my experience from a travel recruitment perspective. The majority of our recruitment assignments are for mid to senior management positions, but if its about a digital marketing opportunity, its not unusual to be talking to Millennials. When I say "talking to" obviously I mean messaging via WhatsApp. Joking aside, the key difference I have noticed is around how important life-style issues are to Millennial candidates. Flexibility on working hours is up there, and candidates want to know about the office environment. For example how many other fellow Millenialls work there, and what social activities exist during and after work. Like with all preconceptions, you cannot afford to label certain demographics as having the same traits. Every candidate has a different perspective on what they want from a job and a career, and until you ask the right questions you are in danger of allowing your presumptions to prevail. 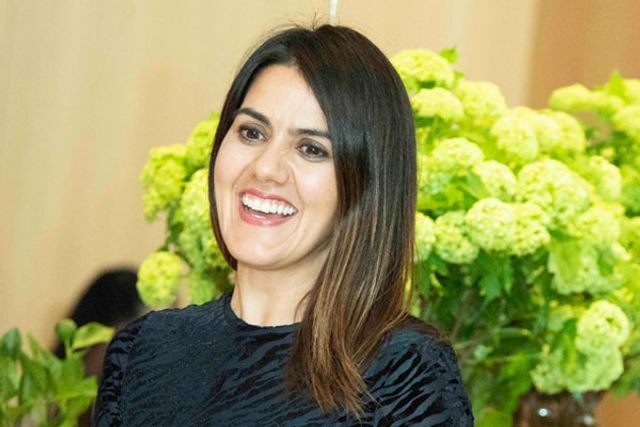 Cosmopolitan editor Farrah Storr urges sector to target millennials. There is a “massive opportunity” for travel businesses to target millennials, Cosmopolitan’s editor-in-chief has said. Farrah Storr said there was a lot of negative sentiment about the “selfie and snowflake generations”, who were often considered entitled and narcissistic by older people. But she said millennials were more complex than they were given credit for. “They want value for money. There’s a massive opportunity with a whole group of people often overlooked. I don’t think money is what motivates them, it’s status. Asked how she would deal with seemingly “entitled” millennial job applicants, Storr said: “Ask them what they want and then ask them what they are going to give you. Make them work for it.